Suspension bushings undergo a lot of strain. 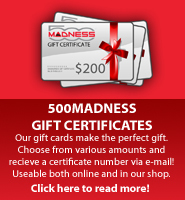 OEM suspension bushings are made of a rubber compound that deteriorates over time. 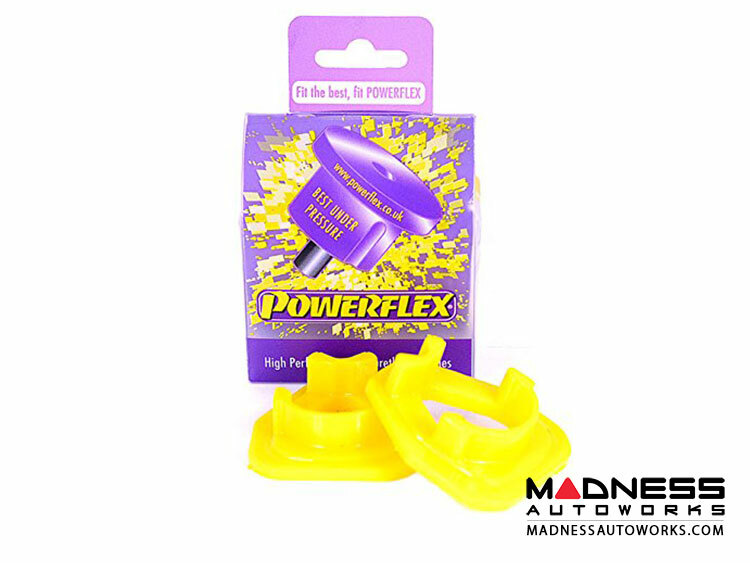 Powerflex bushings are made of proprietary urethane that are 25-30% stiffer than OEM bushings. This part fits into voids in original bush and bracket part number: 51732681. Fits EU Version of the FIAT 500 (1.2 & 1.4 Engines) lower engine mounts.